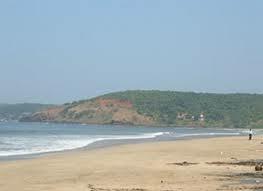 Mandwa is located just twenty km from Alibaug and a very close distance from Mumbai. 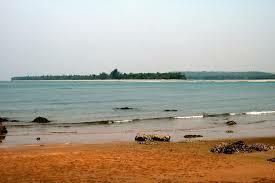 The Mandwa beach is a charming place surrounded by groves of coconut palms. The view is majestic from the beach and the shoreline is exquisite. In fact, on a clear day, one could even see up to the Gateway of India from the Beach. The beach in itself is very well maintained and clean and the waters are blue and clear. 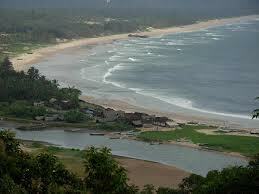 There are many Mandwa Beach hotels in the vicinity. 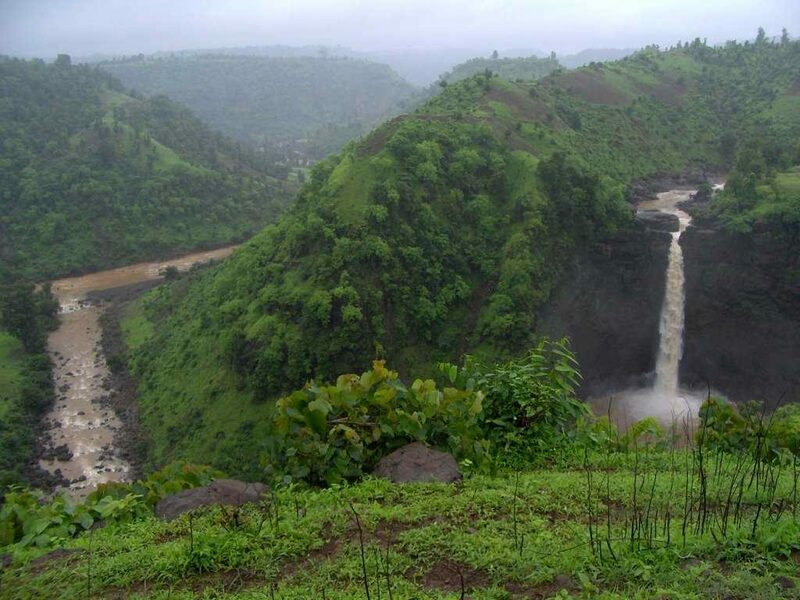 Due to its lucrative location and great views, the place is a hotspot for tourists looking to have a good time in peace. The place went up in value since the shootings of the instalments of the film Agneepath. When both the stars Amitabh Bachchan and Hrithik Roshan have been based out of this place in the movies, how can common man be far behind? 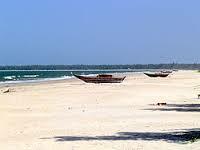 People can also rent out the Mandwa Beach cottage for added privacy and experience. 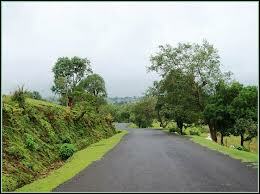 The seclusion provided in Mandwa away from the city’s hustle and bustle is very attractive to all tourists. 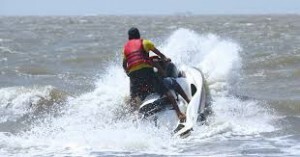 Not just that, Mandwa Beach water sports is also available for people with an adventurous spirit who want to have some added fun. The sports are relaxing and rejuvenating and people love to try them out. They should not be missed as they could turn a simple getaway into the trip of a lifetime. 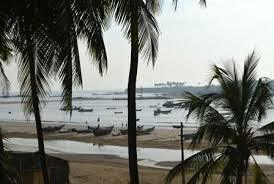 The Mandwa jetty is also available for tourists to travel and explore the nearby areas. 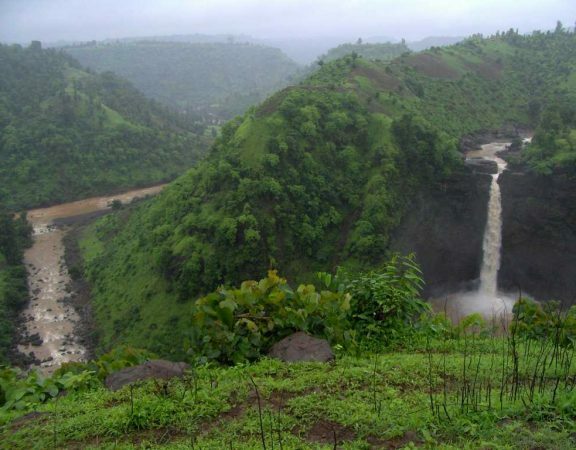 There are multiple places to visit in Mandwa. 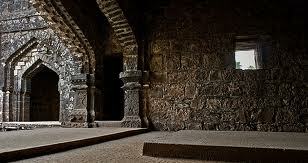 One of them is the Kulaba Fort which is situated in the sea and is very close to the Alibaug shore. There also a Siddhi Vinayak Mandir in the premises of the fort. Another is a place called Chaul which houses gorgeous ruins from the gone eras and their beauty must be seen to be believed. Mandwa Beach is a great attraction for all people. The clean beach, the blue waters, the great views attract a multitude of people to this area. The Kolaba Fort is a major highlight for all tourists. Since it is situated in the sea, it is unique. The freshwater wells in the premises are surprising for everyone and worth exploring. Even the temple is an added attraction for the spiritual minded. 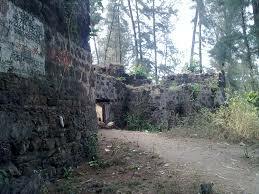 The Portuguese Ruins in Chaul, which is in the vicinity of Mandwa is worth a visit. There are many places of interest here, such as, Tower of St. Barbara, the Hamam Khana, Buddhist Caves, a church, the Kankeshwar Temple and a synagogue. Restaurants and Hotels: Hotel Shekhawati Mandawa, Tulip Inn, Hotel Castle Mandawa Pvt. Medical facilities near By: government Hospital, Fatehpur Hospital, Naimani Government Hospital. 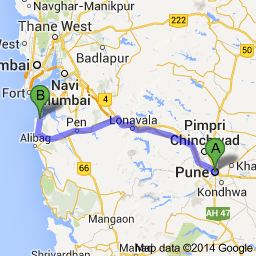 Route Description: Map will help to reach Mandwa from Pune. Emergency Contact: Police Station located at Gawalipura Road, Rahenat Nagar, Mehkar, Maharashtra 443301. Police Station located at Jagdamba Mata Marg, Baradari, Khamgaon, Maharashtra 444303. Shivaji Nagar Police Station, located at Farshi, Khamgaon, Maharashtra 444303, Boripura, Khamgaon, Maharashtra 444303, contact no. +91 7263 252 142.